Rewards Canada: June 13 Update: Fixed Return Travel Card versus a Reward Chart Travel Card, Marriott & Starwood won't merge until late 2018 & more! 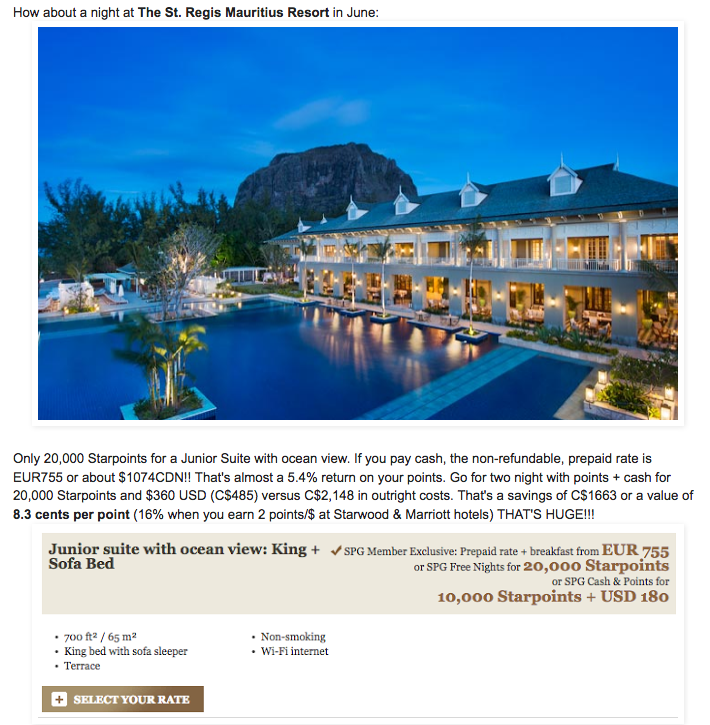 June 13 Update: Fixed Return Travel Card versus a Reward Chart Travel Card, Marriott & Starwood won't merge until late 2018 & more! 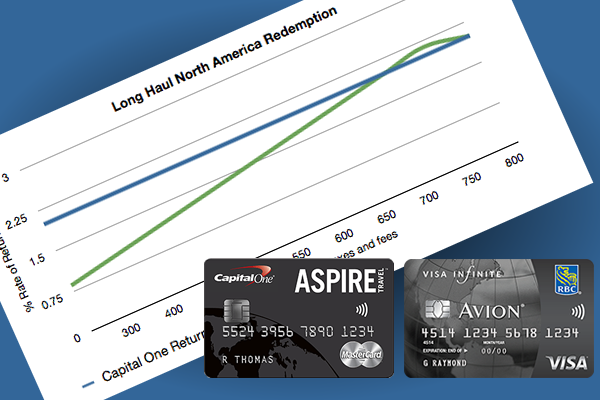 We released our first 'case study' that looks at the value you get from a Fixed Return Travel Card versus a Reward Chart Travel Card. Most proprietary credit card programs are the former save for several like Avion and Aventura which are the latter as well as your traditional programs like Aeroplan, AIR MILES and others using reward charts. In this feature we focus on two of Canada's most popular and best cards with each one representing one of the categories. You can read the case study here.